Beer makes the perfect gift. But between microbrews, lagers, ambers and ales, how do you know which one to choose? 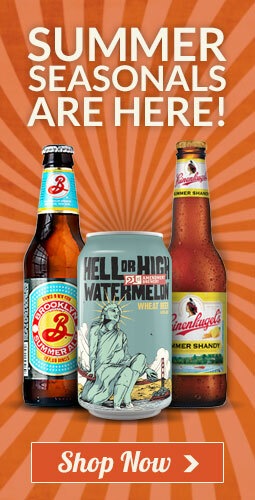 With a Hoboken Beer & Soda Outlet gift card, you don’t have to. Available in any denomination, an HBSO gift card is the perfect gift—well, for almost anyone. Stop in today to get yours. Not responsible for any typographical errors. 12pk minimun beer purchase. Prices subject to change and do not include NJ sales tax (7%). ©2016, Hoboken Beer & Soda Outlet. All Rights Reserved.